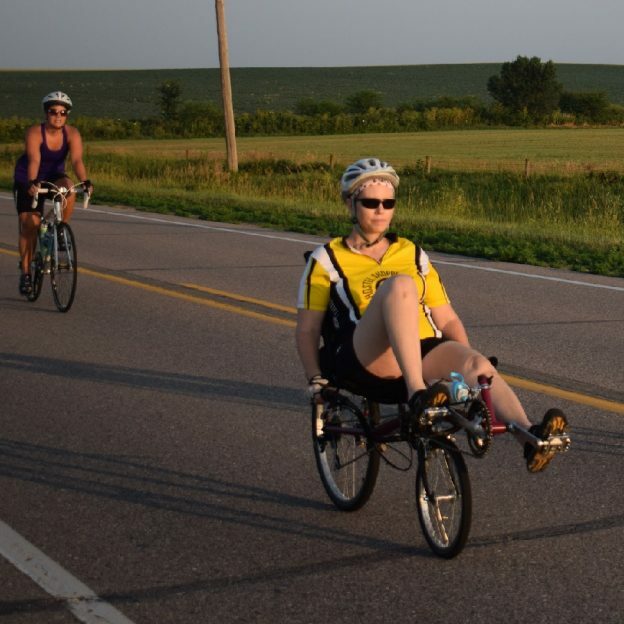 In this bike pic, here is another biker chick pedaling here electric assist bicycle down the road into the Thursday morning sun. 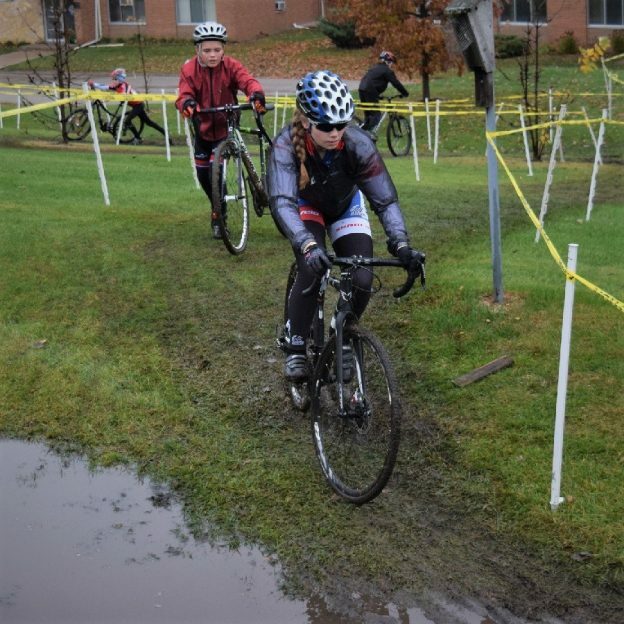 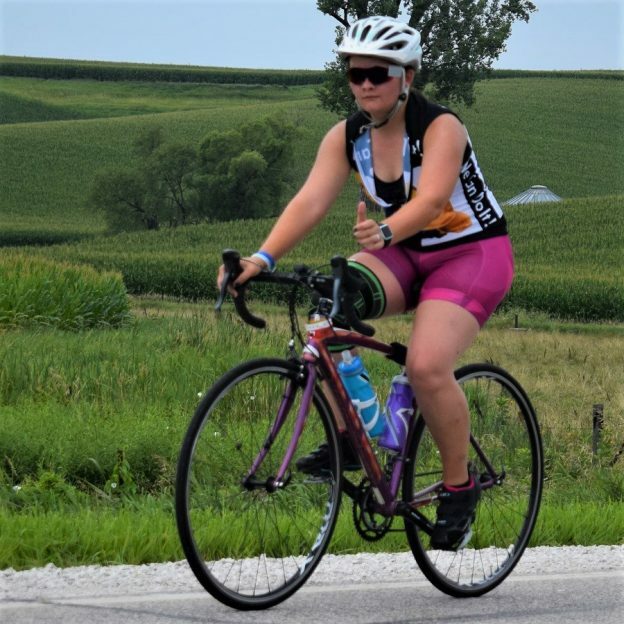 This picture was captured last week on RAGBRAI 2018. 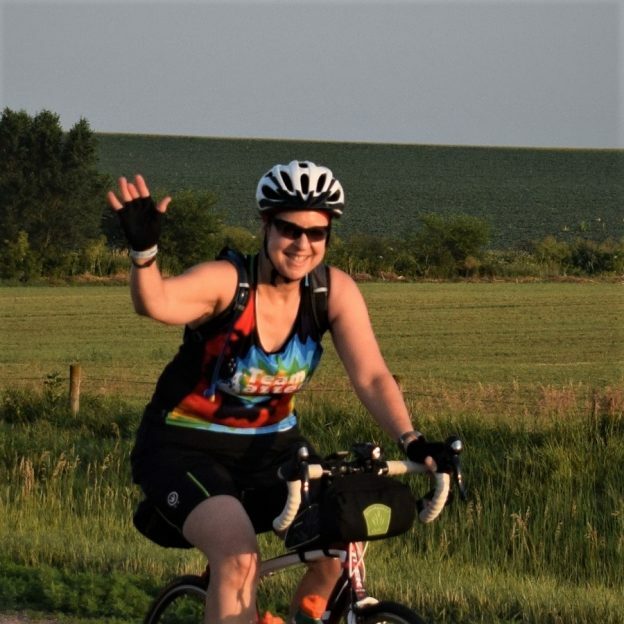 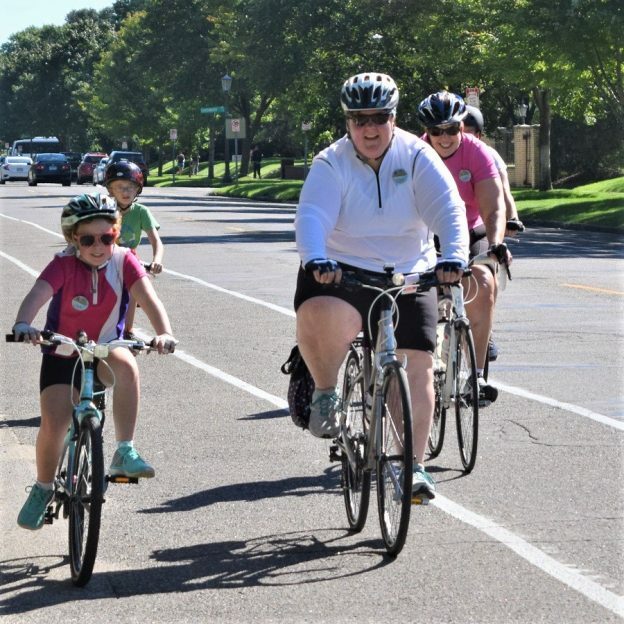 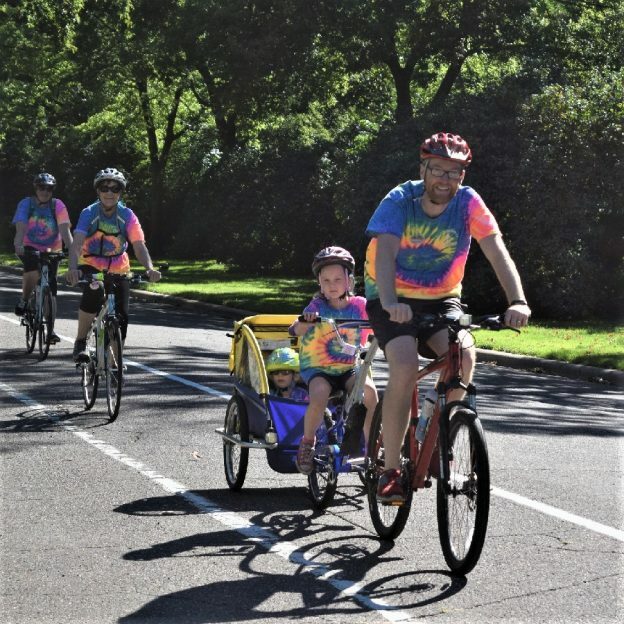 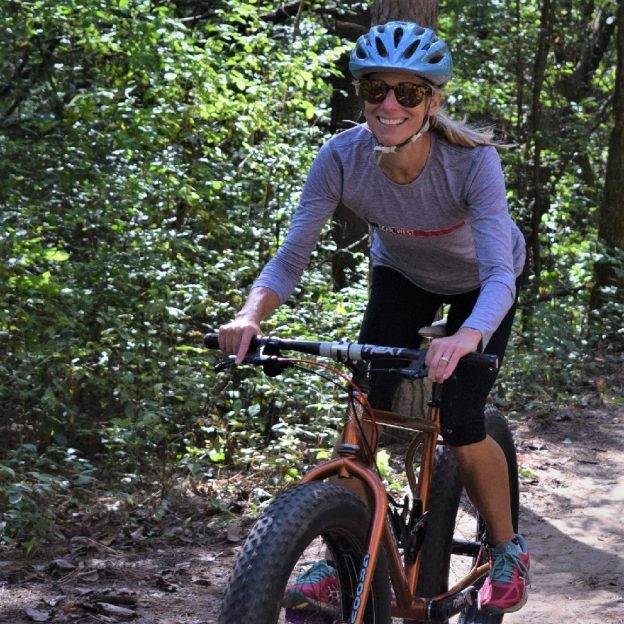 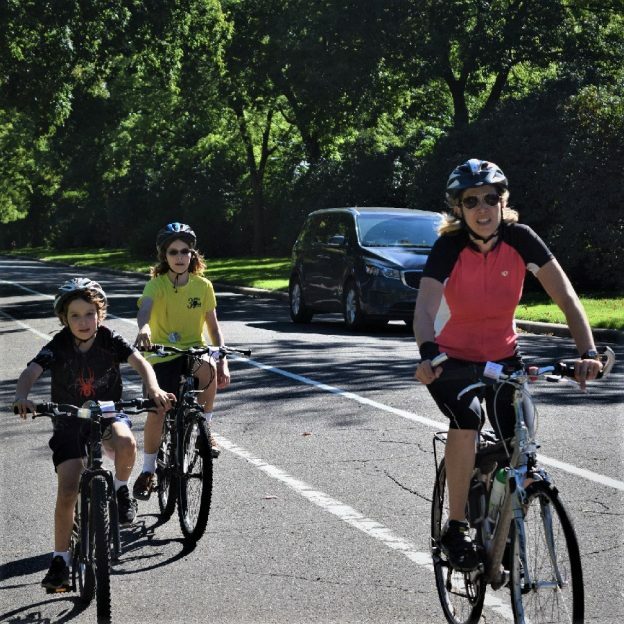 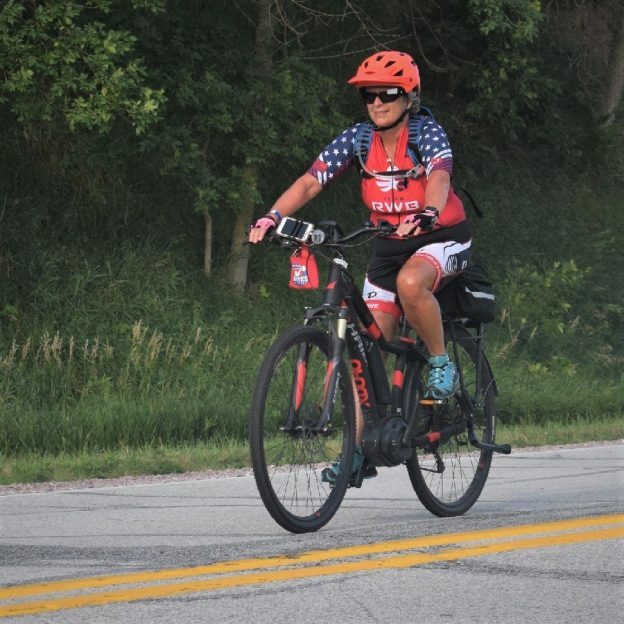 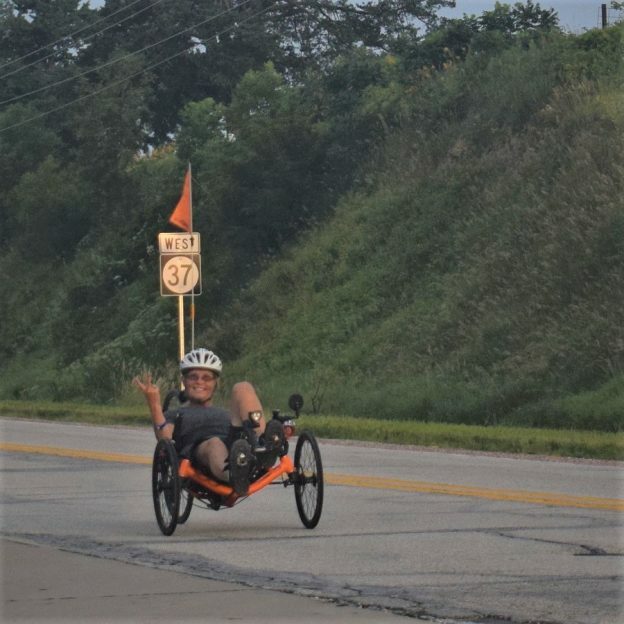 This entry was posted in Picture of the Day and tagged Across Iowa, Bike Iowa, bike touring, bike tourism, biker chick, Bosch ebike systems, e-bike, picture perfect, RAGBRAI, riding into the sun, road bike, Road bike Iowa on August 2, 2018 by Russ Lowthian.